Don’t see what you’re looking for? If you have a special project or just aren’t quite sure what your needs are, shoot us a message, below! I’ll help you figure it out and give you a customized package based on your personal needs! I don’t just take pictures. I freeze time, helping to make your memories last forever. I’m equally excited for every client and project, from the biggest to the smallest budgets. Check out the HOME PAGE for pricing information on packages, starting price points and how to book your session or event. For business or fun, portraits make a statement! Check our our EVENTS PAGE for savings on your Senior Portraits. 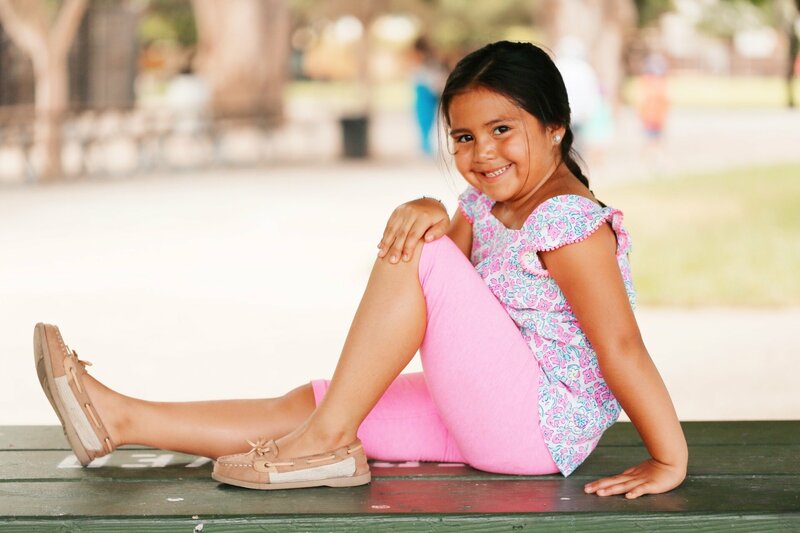 In studio or on location, you and your child will have a fun experience. I have worked with hundreds of children, from infants to seniors. I am also a Registered Behavior Technician, providing behavior services to children with special needs and Autism.  Additionally, I'm a contracted photographer with Bay Area Make-A-Wish Foundation and a Wish Granter volunteer. Engagement shoots, bridal showers, weddings and more! I'm honored to share in your happy occasion and can't wait to help you share your special moments with friends and family. There are so many special occasions, but many of them only happen once in a lifetime! When we look back on those moments, they can seem like forever ago. I want to capture your memories in a way that makes you feel like it was yesterday. From baptisms, quinceañeras, graduations, weddings and more, these moments are our legacy. Convert your audience to clients! Every image and video should tell a story that resonates with your audience. I've been helping brands increase sales for nearly a decade. Check out my personal blog on 24/7 Modern Mom for endless samples of my work, including blog posts, photography and video. Personal video creation for special occasions, such as proposals, baptisms, weddings, and more! Short and long brand videos for use on social media, commercial use, and product or event awareness. Every video tells your unique story. I’m proud to be able to mostly work on a by-referral-only basis. That didn’t happen on accident. Not only are you paying me to provide a service, you are giving me your time, which we all know is priceless. So, I take that honor very seriously. From your very first call or message, I’m invested in you! I’ll help you prepare for your photo-shoot by providing you with a welcome kit that includes FAQs, plus everything you need to know about what to wear and how to prepare for your appointment, so that you’ll be relaxed and confident! I offer in-studio portraits and mini-shoots or on-location coverage for your special event, and I’ll make it work with your schedule and budget. Through my camera, I’m able to see the world from a different perspective. I love capturing a client’s true personality through my lens. Whether we work together for a day or a year, my goal is to capture your authenticity. Being in front of the camera can be an awkward experience, but it doesn’t have to be! If you’ve ever thought you’re not photogenic or the camera doesn’t like you, let me assure you that’s not true! You just need the right photographer behind the lens to talk you through and walk you through the process. The most stunning images come from when a client is comfortable and confident, so that is always my focus! A picture should always tell a story. In fact, before I began as a photographer, you could say I was a storyteller. And, I still am, so I use that same skill as a photographer to make sure every image tells a story about you! My goal is to make sure you have a fun experience so that when you look at your final images, from now until forever, not only will you love the picture, you’ll remember the experience with a smile! Did you know that I have five children? Yep! I even have a set of triplets. So, I know how expensive it can be, living in the Bay Area and trying to make ends meet, especially if you are or will be raising a family. Still, I don't want you to miss out on saving your memories. I offer sales and special events throughout the year! Be sure to subscribe to my newsletter to take advantage of the special offers!